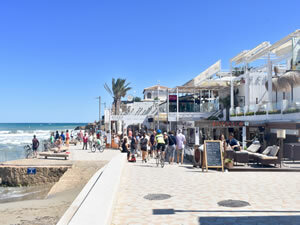 Walking through the Port with its narrow streets you will find a variety of shops Tapas bars and very good restaurants. 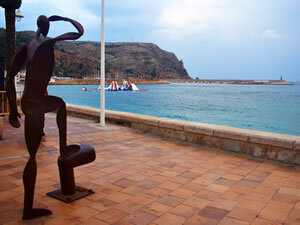 Cala Bandida is located alongside the marina and has amazing views across the bay with its turquoise colour sea. The menu here is very good and varied. 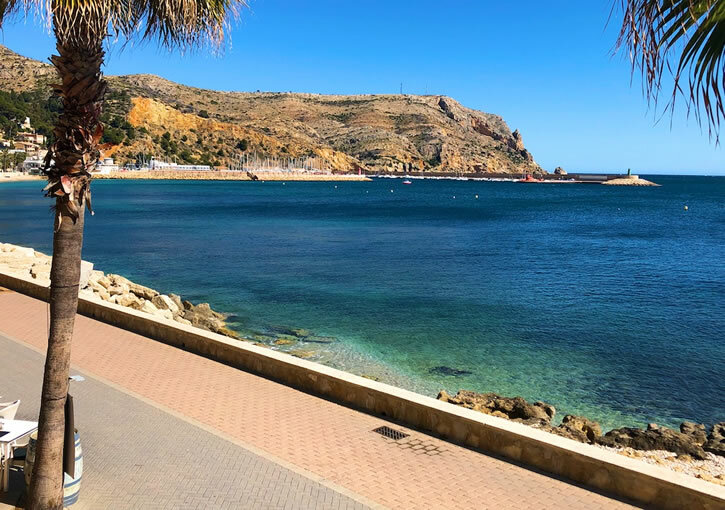 There are also some good hotels in this area with the Hotel Javea being very good value and it has a very good restaurant on its top floor with stunning views across the Bay of Javea.The local Church is shaped like a fishing boat and is located at the far end of the Port. 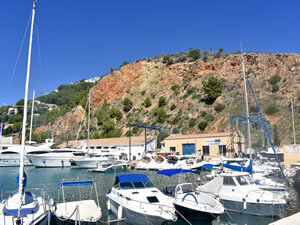 There is also the marina where you can watch the boats come in and buy your fish - you won't get it any fresher than this. 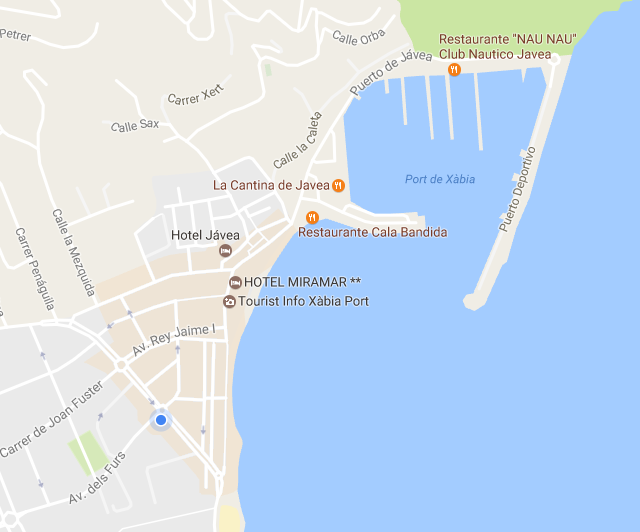 There is a Tourist Information Centre in Javea Port which offers guided (theatrical) tours of the port during the whole year. 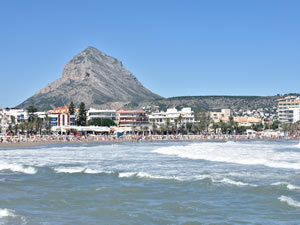 If you are looking to purchase property in this area, the most popular demand are Penthouse Apartments for Sale in Javea Port with the most popular urbanisations being Puerto Real, Florida Mar, Golden Port and Jardines del Mar as these are all within a short walk to all amenities and the La Grava Pebble Beach. 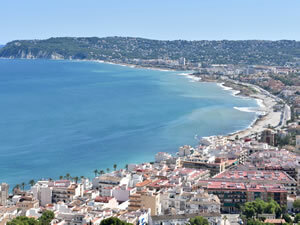 If you are looking to purchase Villas for sale in Javea Port there are some luxury urbanisations such as La Corona, Cuesta san Antonio which give stunning views over the Bay of Javea. There are also Villas for sale in Puchol which is another very desirable area, a little bit further away but also giving you the most spectacular sea views.